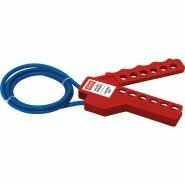 Cable Lockout ensures that lockout is effectively enabled across multiple energy sources, cable Lockouts prevent workers from initiating anything that needs to be switched off while maintenance teams complete their work. 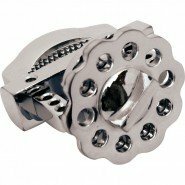 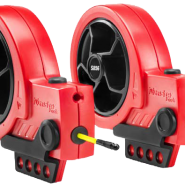 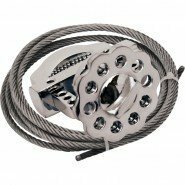 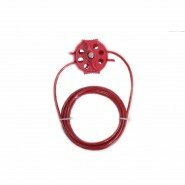 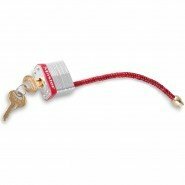 Cable Lockouts are suitable for for locking multiple power switches and valves that are inaccessible to other lockout devices. 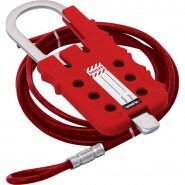 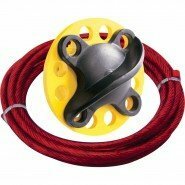 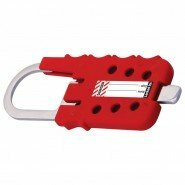 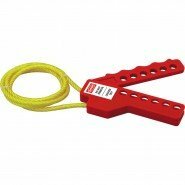 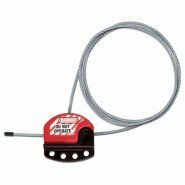 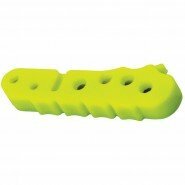 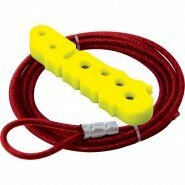 You can see our full range of Cable Lockouts, including prices on our dedicated website www.lockoutsafety.com.